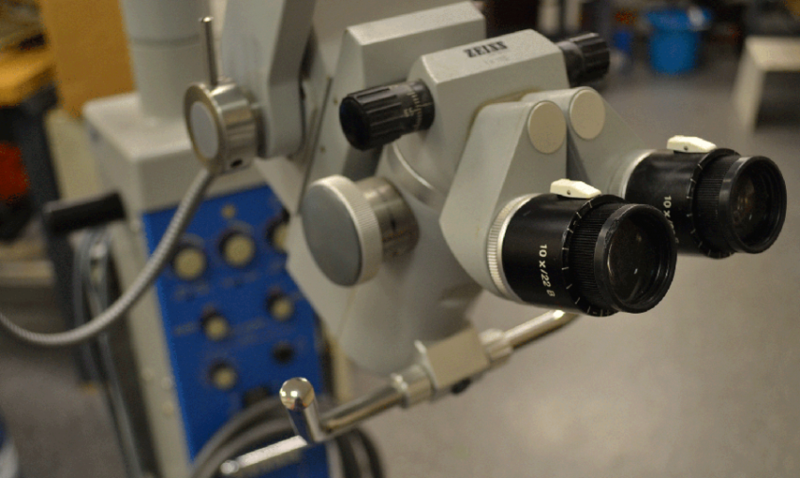 A surgical microscope requires cleaning and serviced annually. Arm tension and articulating points should be checked and adjusted annually. Acura Medical Systems, Inc. can provide you with annual service of your surgical microscope, medical equipment or veterinary equipment. 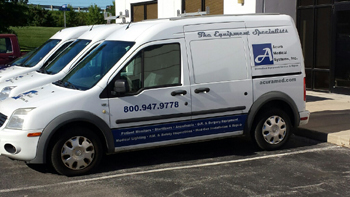 Need Help with Medical Equipment Service? Contact Us!